Everybody remembers their first big win. For Eric, a 58-year-old husband and father of two from Rotterdam, Netherlands, the memory is just a few days old. When he isn’t working as a process operator or spending time with his family, Eric plays about a half-hour each day as “RR idecky” on PokerStars. Eric considers himself a recreational player, but at the same time he takes the game seriously. Last week he was playing a small cash game when a message popped up on his screen: his Spin of the Day had earned him a ticket to a freeroll. The game went back and forth from there and eventually Eric finished in second place, winning several hundred dollars — easily the biggest score of his days playing poker. 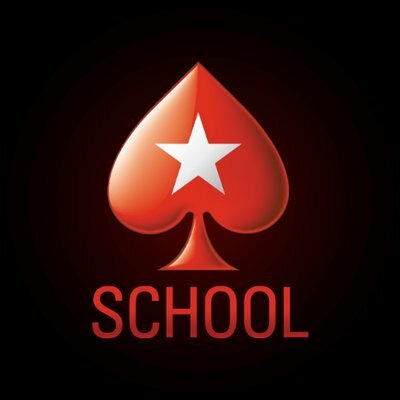 Studying with PokerStars School prepared Eric to run deep in the Spin of the Day freeroll. Just as valuable is how his experience in the Spin Of The Day freeroll helped to solidify some concepts that previously had only been theoretical for him. Eric now has a bankroll that will let him explore other games outside of his comfort zone, and to play in the occasional MTT as well. And it’s all because he logged to play for a just a few minutes. 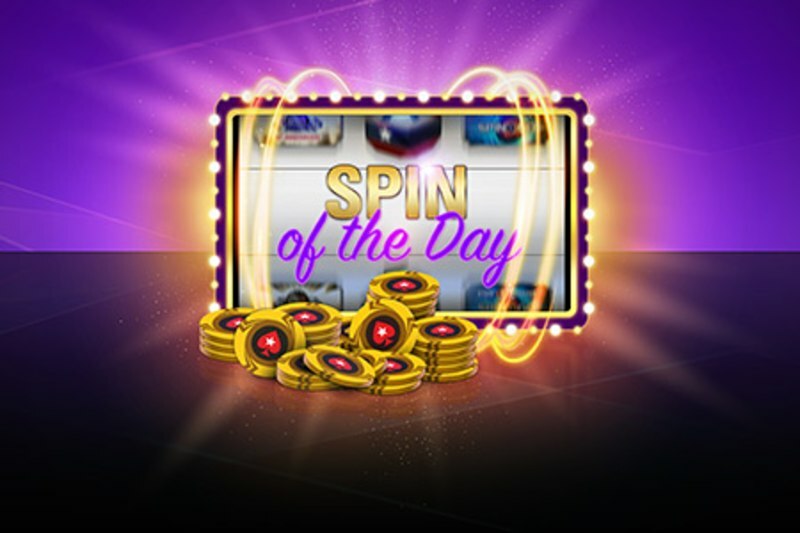 There’s still time to win with our Spin of the Day promotion. Check out all the details here and get in on the action before April 14th!